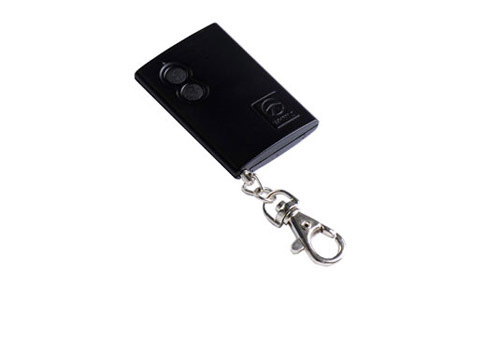 WHEELS believe that our Keyless Remotes or Transmitters must be functional and reliable as customers carry with them everyday exposing to weather and static conditions. Our core customers for this produce are OEM, with the rest comprised of universal remote models for aftermarket. 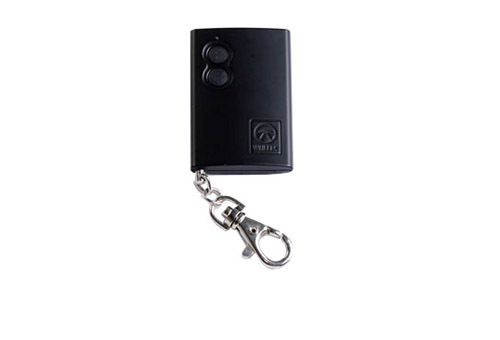 2-button, 3-button, 4-button models are available to accommodate features like ignition start, trunk release, panic trigger besides remote on and off. Available in both fixed and learning code. We are also open to non-automotive projects involving usage of our keyless remote/transmitters. Find out more at our Design & Build column. WHEELS Receiver & Transmitter Standard has a good coverage of standard features such as arm/disarm, truck release, foot brake lock, and etc. Comes in rolling and fixed codes.